Local families are invited to an exciting week of outdoor fun and exploration on Exmoor. Based at Nettlecombe Court and brilliant moorland locations, the 2013 Exmoor Discovery Week runs from Monday 12th – Thursday 15th August. Exmoor Discovery Week is 4 days of environmental adventures, conservation challenges and moorland expeditions. The course is organised and led by local nature experts from the Field Studies Council at the Nettlecombe Court, the Heart of Exmoor scheme and Exmoor National Park Authority. Families will take part in a series of adventures, including exploring ancient trees, barefoot bog walking, bracken bashing and butterfly surveys. 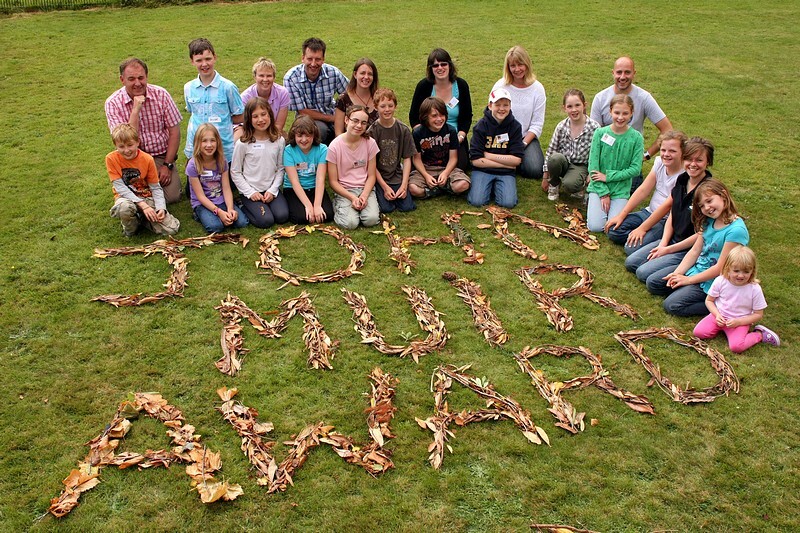 Activities are designed around achieving the John Muir Discovery Award, an environmental award focusing on discovering, exploring and conserving wild places.